Barama is an Australian owned family business specialising in all your gift packaging and gift wrapping needs. 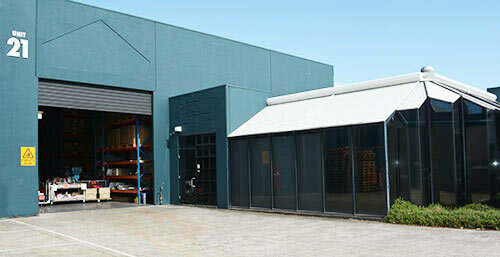 Over the last 30 years BARAMA has been supplying Australian retail and wholesale businesses with a wide range of quality gift packaging and wrapping products. We aim to provide friendly, reliable customer service together with stylish and contemporary designs. We have an extensive range of gift packaging items including cardboard, jute or linen weave boxes and hamper trays. We also specialise in a range of beautiful and quality Italian food packaging products that are certified food safe. Our ribbons are sourced from a number of different countries bringing together a comprehensive range of beautiful designs, colours and styles for you to choose from. All our wrapping papers are designed by BARAMA where we strive to create colourful and interesting designs, perfect for all occasions. Our quality paper is sourced from pulp suppliers that practice environmentally sustainable forestry techniques. We hope you enjoy browsing through our excellent range of gift packaging items, ribbons and wrapping papers online. If you have any queries about any of our product please contact our office or feel free to visit our showroom to experience our products first hand.